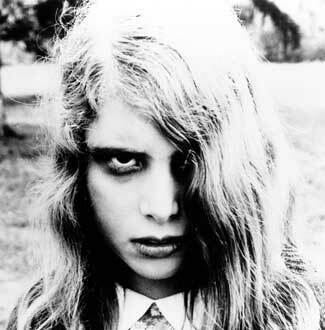 Kyra Schon’s performance as Karen Cooper, the zombie who killed her mother with a garden trowel after eating her father, is perhaps one of the most well-known performances in horror history. 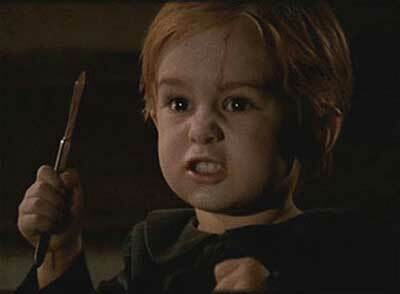 Miko Hughes’ performance as Gage in “Pet Sematary” is one of the most heartbreaking I have ever seen in a film. The scene where he is run over by a truck on the road is often recognized as an extremely emotional and gut-wrenching scene. But it doesn’t stop him from coming back to life in a horrifying plot-twist. His performance as Gage was perfect and I don’t think there is anyone who could have done any better. Miko went on to face the legendary Freddy Krueger in “Wes Craven’s New Nightmare.” He also starred in “Spawn” plus many other movies and TV shows and still acts today. I had a difficult time choosing whether to put his performance from “Pet Sematary” or his performance in “New Nightmare” on the list. But I feel this is the right decision because his “Pet Sematary” performance is excellent. 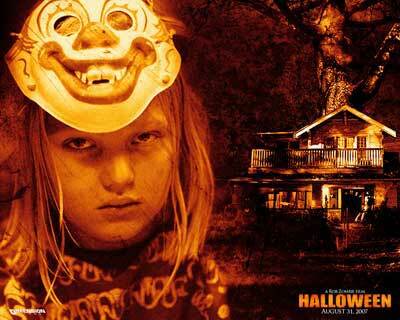 Daeg Faerch’s performance as Michael Myers in “Halloween” was spot-on. The casting of Daeg in the movie was perfect. He was very believable and was a scene stealer with every moment he had in the film. 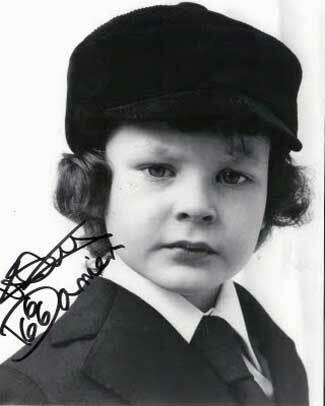 He made me believe that everything on the screen was truly happening and very few child stars have managed to do that. Whether or not you liked the film is your own choice. But you cannot deny that Daeg displayed extreme talent in his role as Michael Myers. He was recast in Rob Zombie’s “Halloween 2” which was a very controversial decision before the movie came out. Chase Wright-Vanek took over his role. 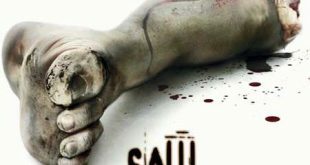 He went on to star in other films such as “Hanc**k” alongside Will Smith and is going to star in the upcoming horror film “Sebastian” alongside Dee Wallace and Caroline Williams. 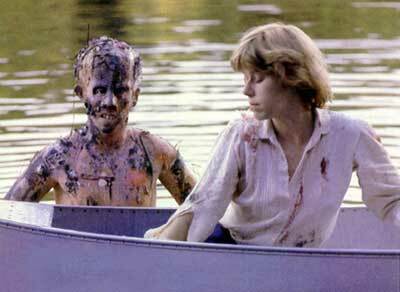 Ari Lehman’s performance, although very brief, is one of the most memorable in horror history. 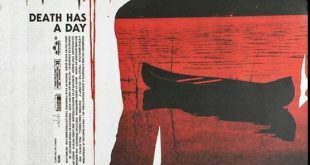 The scene where he appeared out of nowhere and grabbed Alice out of the canoe and into Crystal Lake has often been recognized as one of the most shocking twist endings in horror history. The legendary ending wouldn’t have even been in the film if it were not for special effects legend Tom Savini viewing the shocking ending of the 1976 version of “Carrie.” Ari Lehman appeared in several more films including “His Name Was Jason: 30 Years of Friday the 13th,” a documentary about the “Friday the 13th” series, and has a band called First Jason. Marilyn Harris’s performance as Maria in the 1931 version of “Frankenstein” is one of the most genuinely heartbreaking performances I have ever seen in a horror movie. 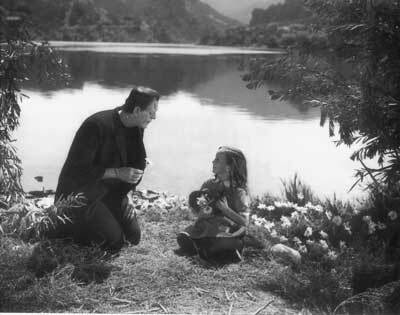 She plays an innocent child who attempts to befriend the Frankenstein monster. The monster accidentally drowns her and is astonished about it. The fact that she was the only one who didn’t judge the Frankenstein monster based off of appearance alone is what made the scene so sad. Marilyn had an innocent quality about her that made her character stand out from all the rest. 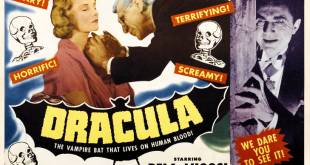 She, along with Boris Karloff, made the scene believable, as if it were actually happening. Marilyn passed away in 1999, but her performance in the movie, in large part due to that scene alone, will be remembered forever. Danielle Harris’s portrayal as Michael Myers’ innocent niece with a charming personality captivated viewers and made her one the most liked characters in the “Halloween” franchise. Her portrayal as Jamie Lloyd is perfect and very realistic. Her performance made me feel sorry for her character. 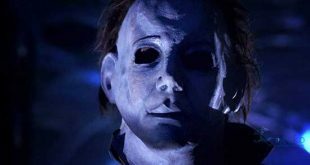 Danielle Harris returned to her role as Jamie Lloyd in “Halloween 5: The Revenge of Michael Myers” and would later go on to play Annie Brackett in Rob Zombie’s “Halloween” remake and its sequel. 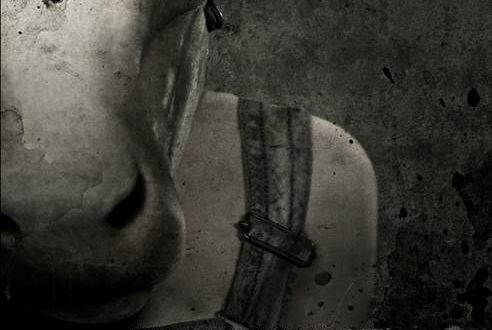 She will also be starring in a vampire film called “Stake Land,” the sequel to Adam Green’s horror hit “Hatchet” entitled “Hatchet 2,” and “Night of the Living Dead: Origins” in the role of Barbra. 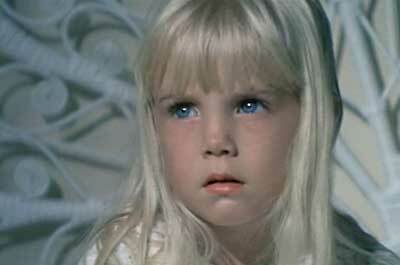 Heather O’Rourke’s portrayal as Carol Anne Freeling, an innocent child who is kidnapped by ghosts through a television set, is not only one of the most wonderful in horror history, it is one of the most wonderful in film history. Her delivery of the simple line “They’re here” quickly became one of the most quoted lines of dialogue ever in a film. It has been constantly quoted everywhere in pop-culture and most likely quoted by fans everywhere too. Heather O’Rourke returned for “Poltergeist 2” and “Poltergeist 3” but passed away prematurely at the age of 13, although her legacy lives on. What can be said about Linda Blair’s portrayal in “The Exorcist” that hasn’t already been said many times? 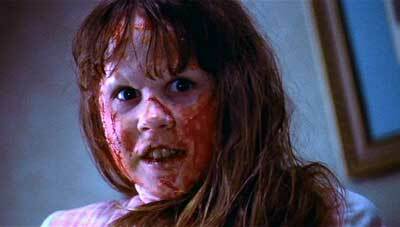 Her character as the possessed 12-year-old Regan MacNeil in “The Exorcist” is truly amazing. She won a Golden Globe because of it and also an Oscar Nomination. Her performance deserves every bit of praise it receives. Linda Blair returned for the sequel “Exorcist II: The Heretic” as well as a 1990 parody of the film entitled “Repossessed” co-starring Leslie Nielsen. Her horror career grew and grew after “The Exorcist,” appearing in such films like “Summer of Fear,” “Hell Night,” and “Witchery,” co-starring David Hasselhoff (yes, that David Hasselhoff.) She stars in other films from time to time, but her main focus now is saving abused and neglected animals. She has a charity called the Linda Blair WorldHeart Foundation. Her websites are www.lindablair.com and www.lindablairworldheart.org. 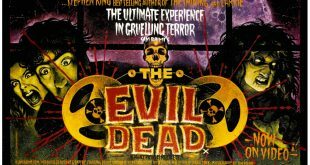 the kids all did a great job in the movies you listed other great horror movies that starred kids are bloody birthday the children village of the damned plague town the orphanage and wicked little things. I think Lee Montgomery should be on here for Burnt Offerings, Ben, Dead of Night. 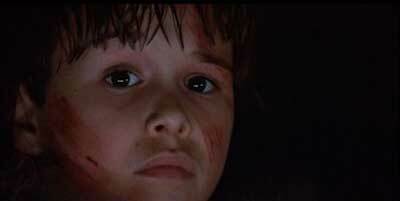 Also Jacob Kogan in Joshua, and the kids from Let The Right One In. 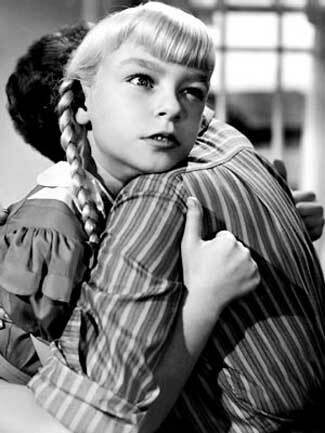 Good list, although I would have put Patty McCormack ahead of Linda Blair as the gold standard of evil movies children. I probably also would have included McCauley Culkin as Henry in The Good Son (Rhoda Penmark’s soul mate), Martin Stephens in Village of the Damned/The Innocents, and the kid who played Brother Isaac in Children of the Corn.